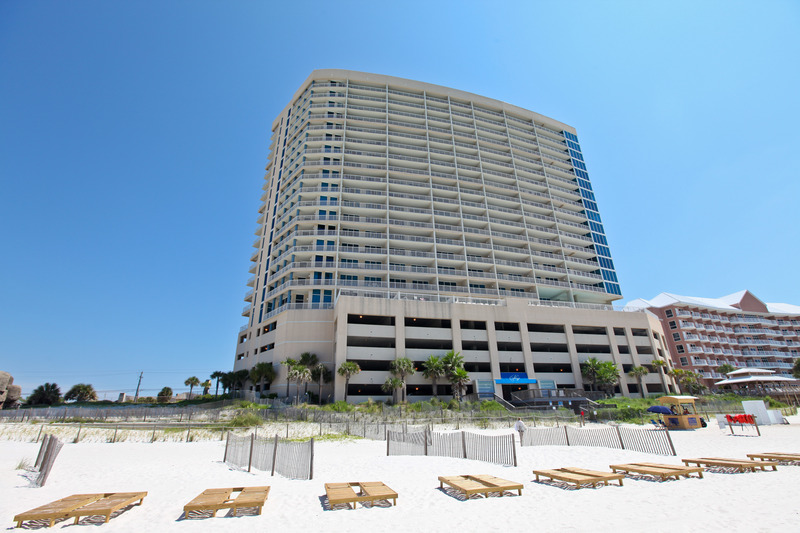 Palazzo Beach Resort features elegant and upscale Gulf-front one, two and three bedroom vacation rentals. Every Palazzo condo offers breathtaking views of the dazzling white sand beaches and crystal blue-green water of the Gulf of Mexico. 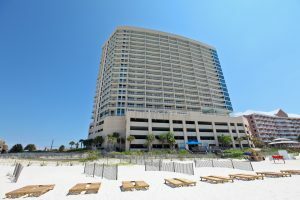 In addition to Palazzo’s great beachfront location and breathtaking views, other popular features include an elevated Gulf-side pool and hot tub, fitness center overlooking the Gulf, covered Gulf-side parking and convenient location to all the Panama City Beach attractions. Set in a 22-floor beachfront tower, this straightforward condo hotel is 3 miles from Conservation Park and 6.5 miles from Panama City Beach. 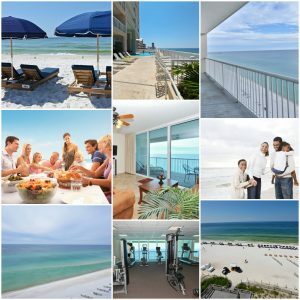 Amenities include an outdoor pool, a hot tub and a sundeck, as well as complimentary garage parking.